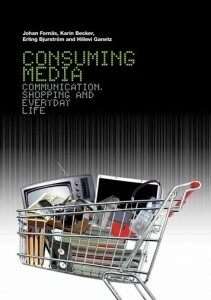 For articles and reports of various kinds, see my complete List of publications. 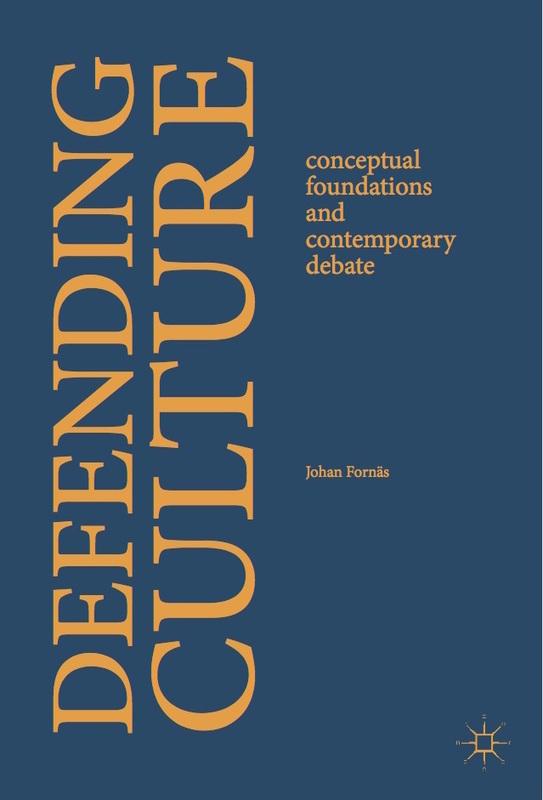 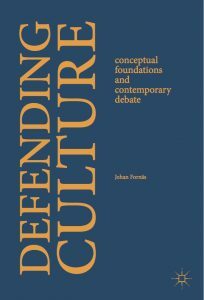 Defending Culture: Conceptual Foundations and Contemporary Debate 2017. 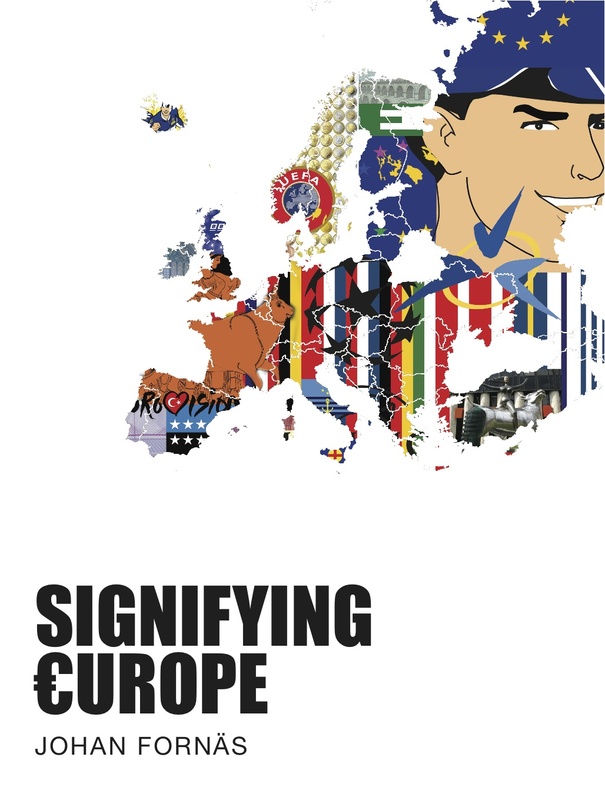 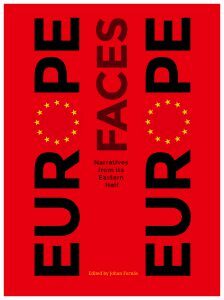 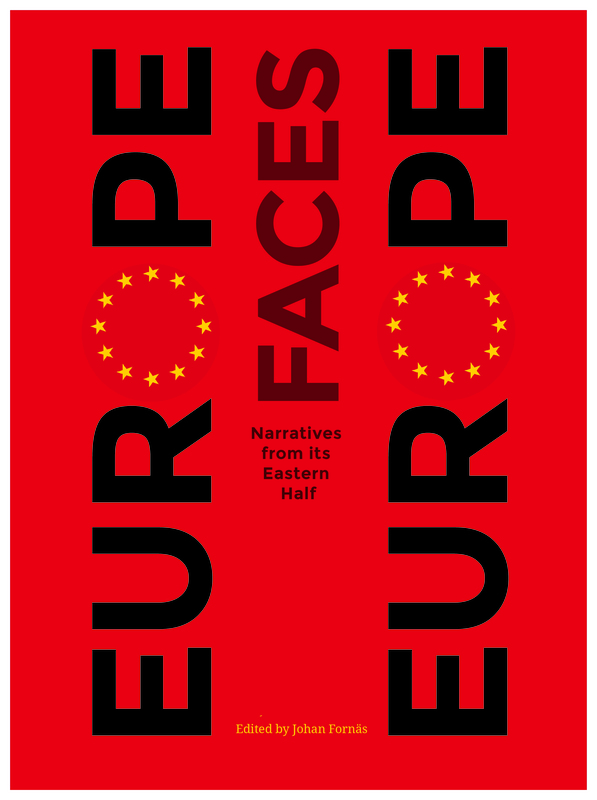 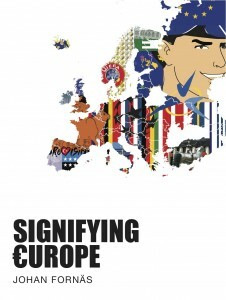 Europe Faces Europe: Narratives from Its Eastern Half 2017. 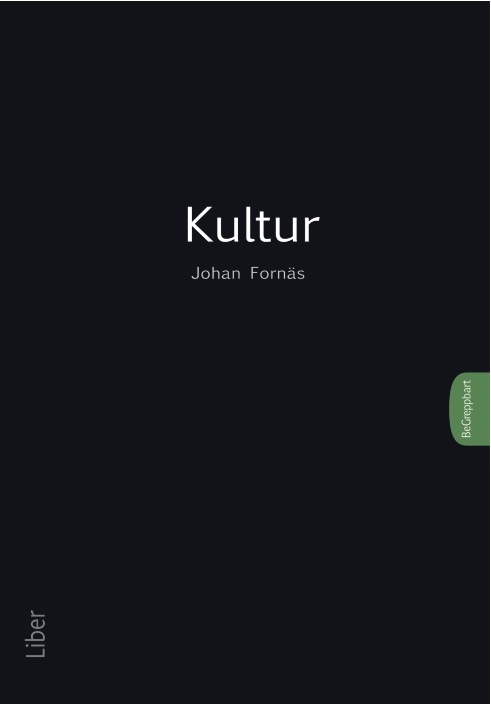 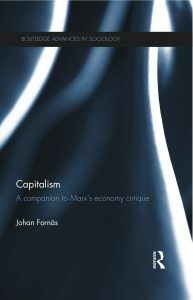 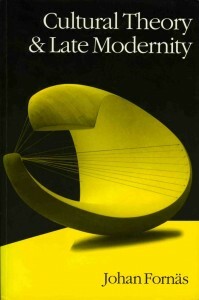 Capitalism: Current Crisis and Cultural Critique 2014. 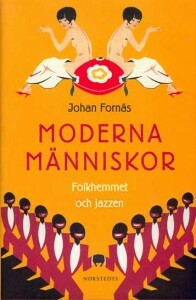 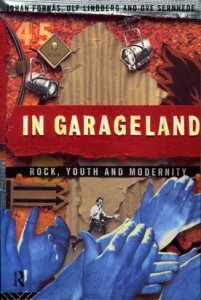 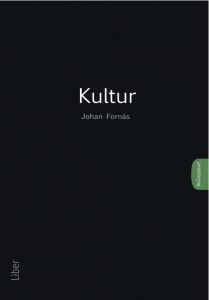 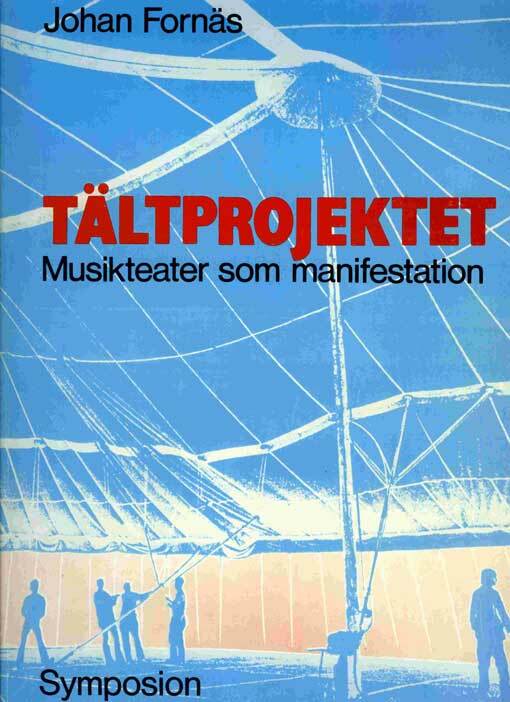 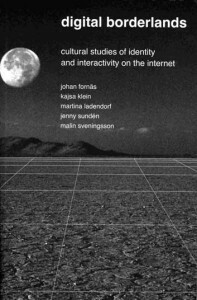 Nätverk för ungdomskulturforskning (Networks for youth culture research) 1998.